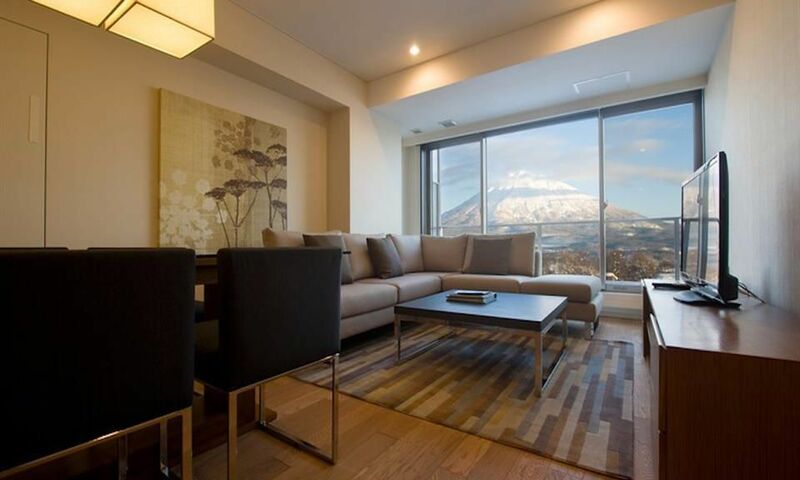 Nestled within the heart of Hirafu Village, Hyatt House Niseko provides an exceptionally comfortable residence for our guests visiting Niseko, with 1, 2 and 3 bedroom spacious apartment-style suites. 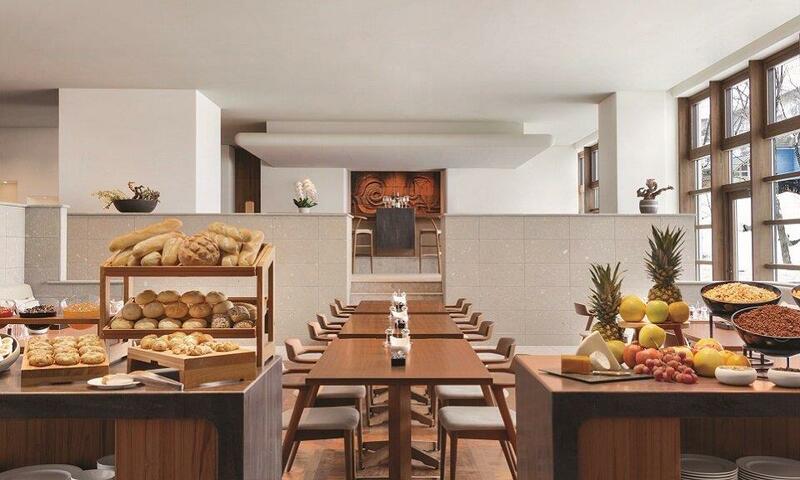 Hyatt House Niseko (previously Shiki Niseko) incorporates contemporary Japanese aesthetics with premium furnishings and fittings, and enhanced with reception and concierge services, a Michelin star gourmet restaurant and International ATM. 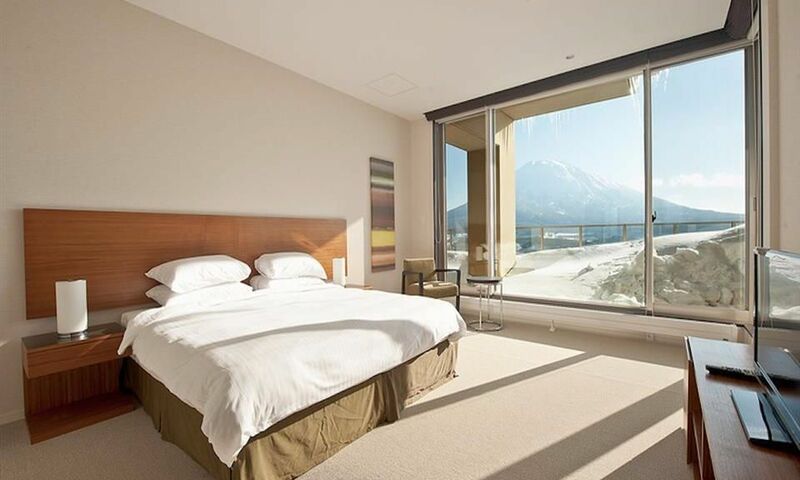 If you are looking for opulence in Niseko’s Upper Hirafu Village with everything you need under one roof, look no further than Hyatt House Niseko (previously known as Shiki Niseko). 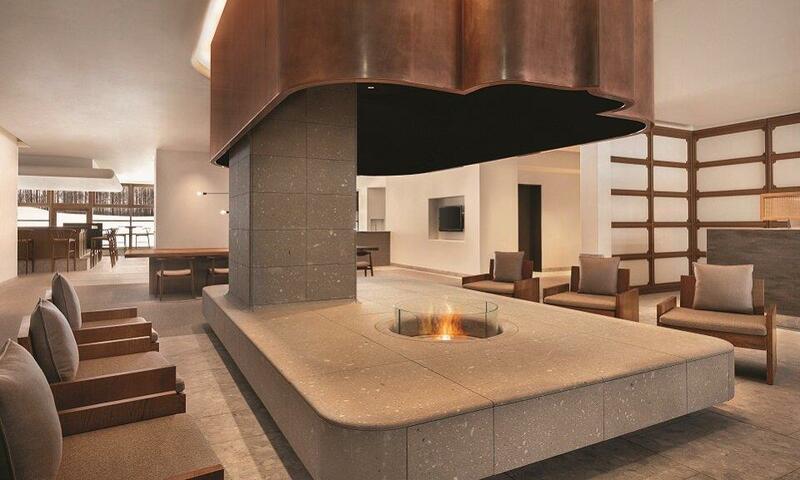 Combining world renowned Japanese service and contemporary style, Hyatt House Niseko offers something special. 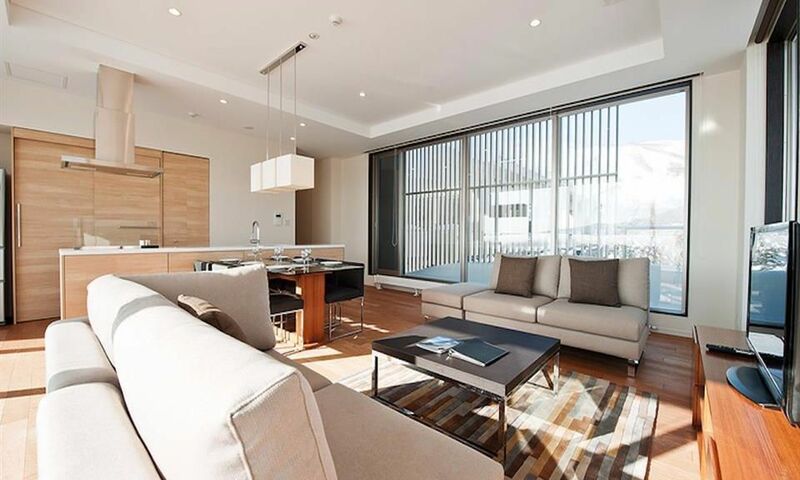 Stemming from its literal meaning, Hyatt House Niseko allows you to discover tranquility all four seasons as you dwell within the warm space and unique style of the serviced apartment’s many prestigious rooms. 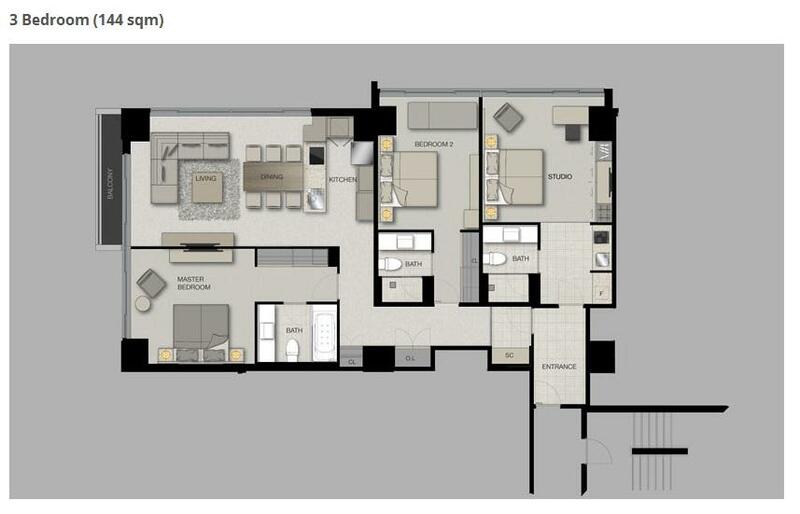 With spacious and beautifully crafted 1, 2 and 3 bedroom apartments and studios, this accommodation is suitable for most group sizes. 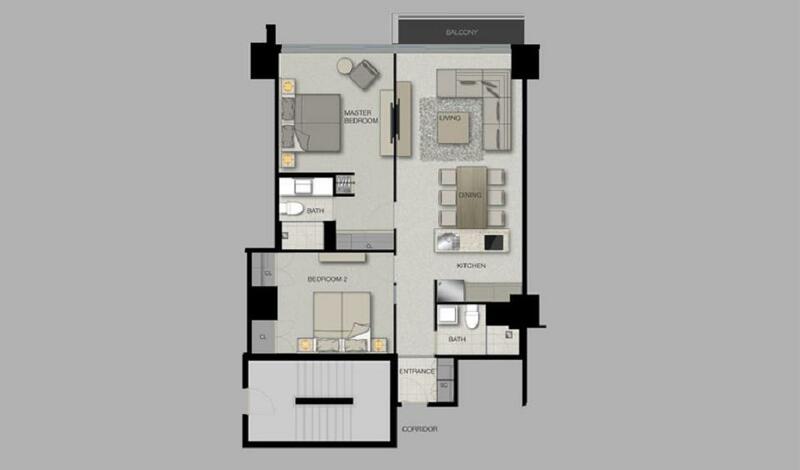 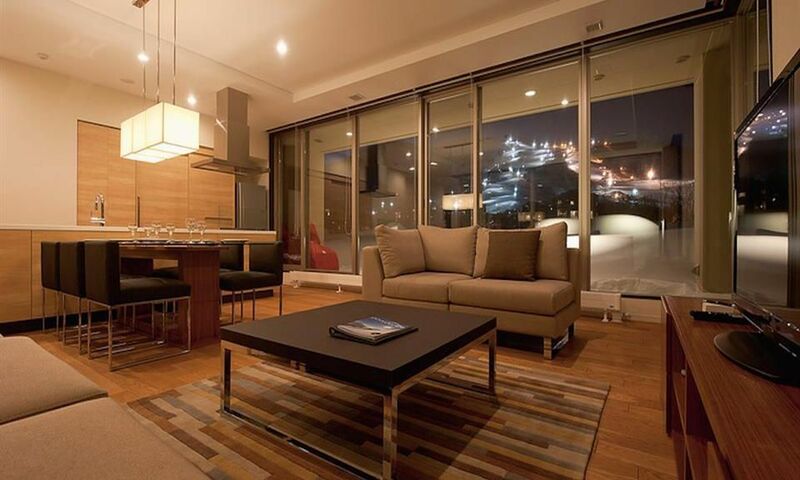 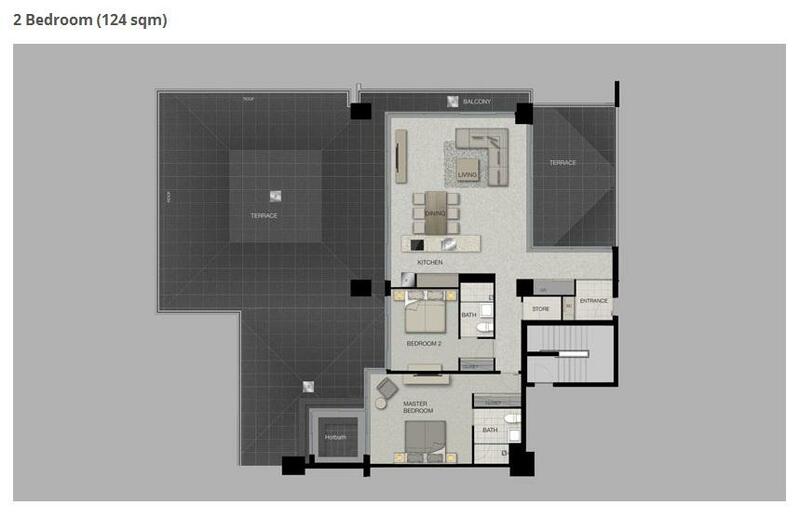 Fitted with premium furnishings and designer appliances, each apartment has been crafted with luxury in mind. 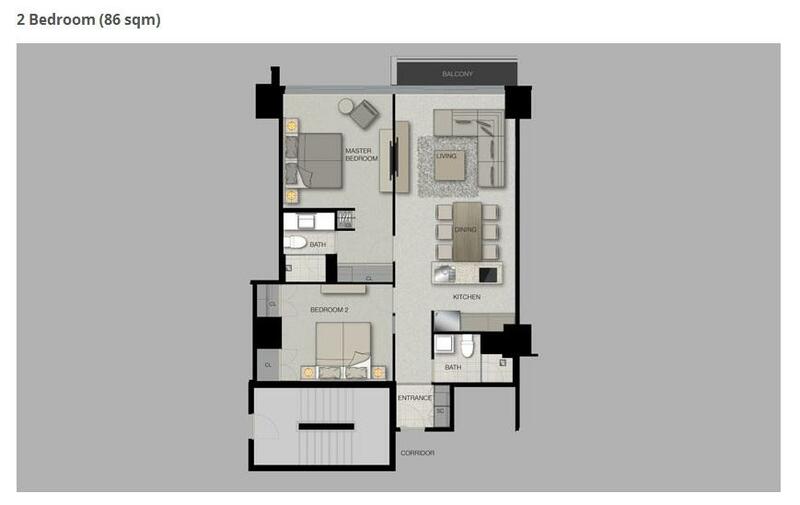 Each apartment comes complete with a fully equipped kitchen and laundry room, adjoined by a distinguished open-plan living space fitted with floor-to-ceiling picture windows that overlook Hirafu Village, Mount Youtei or the Niseko ski runs. 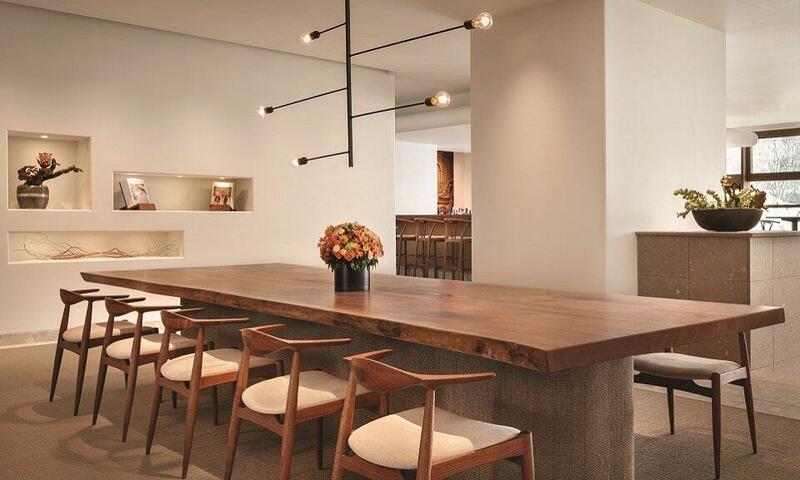 Hyatt House Niseko features 63 spacious apartment-style suites, and boasts the Michelin-starred Kamimura and H Restaurant + Bar. 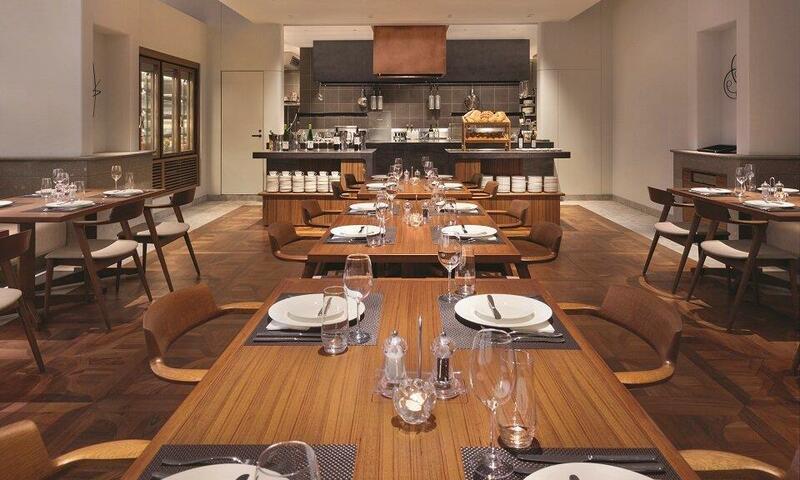 A Fitness Center (Open from mid-January) a Delicatessen and an International ATM complete the hotel facilities. 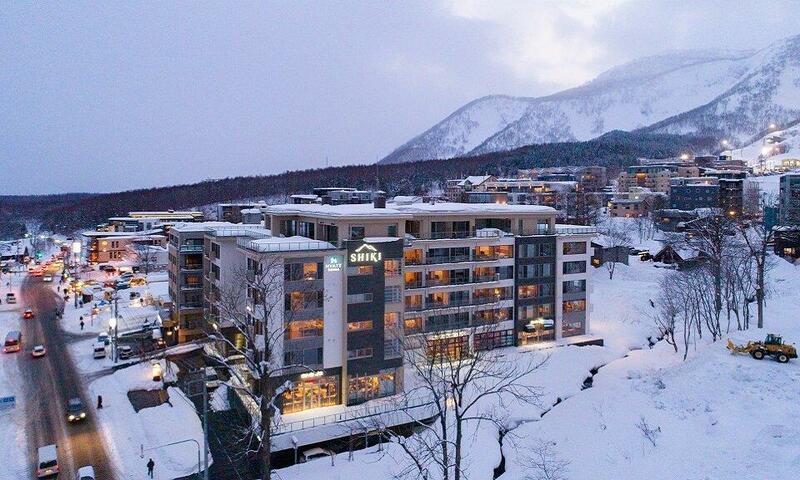 Perfectly situated in the centre of Niseko Hirafu Village on the main street, Hyatt House Niseko is literally at the centre of everything. 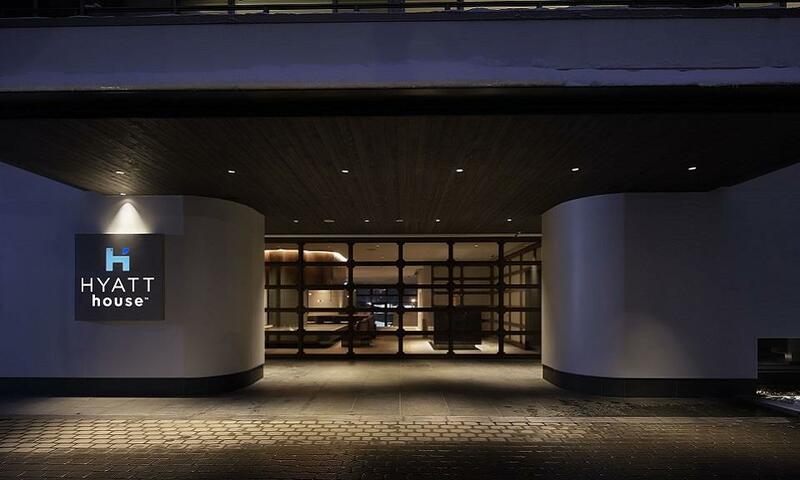 The property runs its own shuttle to the lifts for your ultimate convenience, but if you feel like stretching your legs lift access is just 5 minutes away by foot. 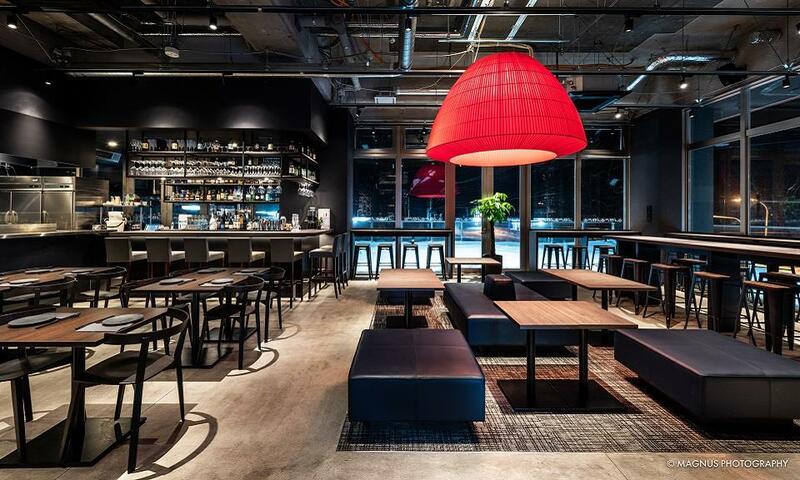 Restaurants, shops and other Hirafu amenities are just a stone's throw away. 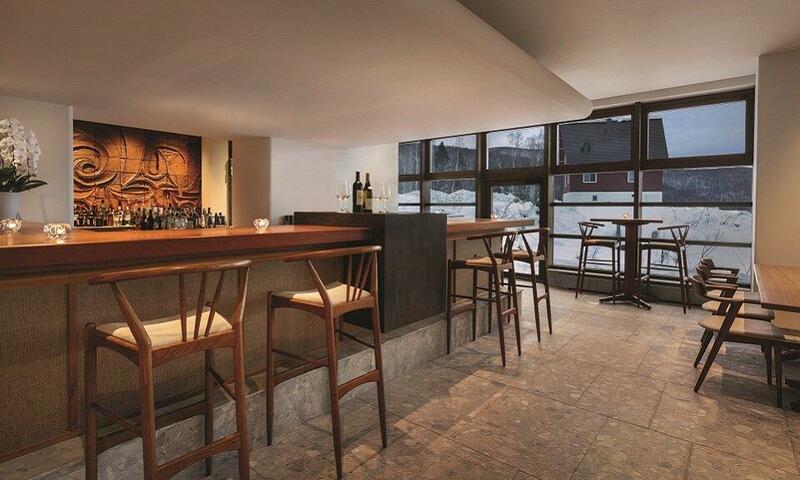 For the ultimate relaxing evening, stay in-house and dine at one of Hyatt House Niseko’s two restaurants followed by a drink at the Katsuyama bar. 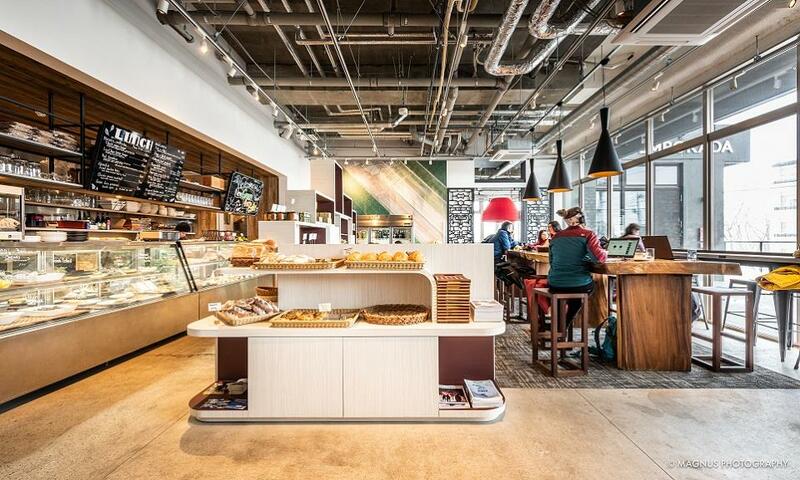 You can even shop for apartment necessities at the Supermarket & Deli, also located onsite. 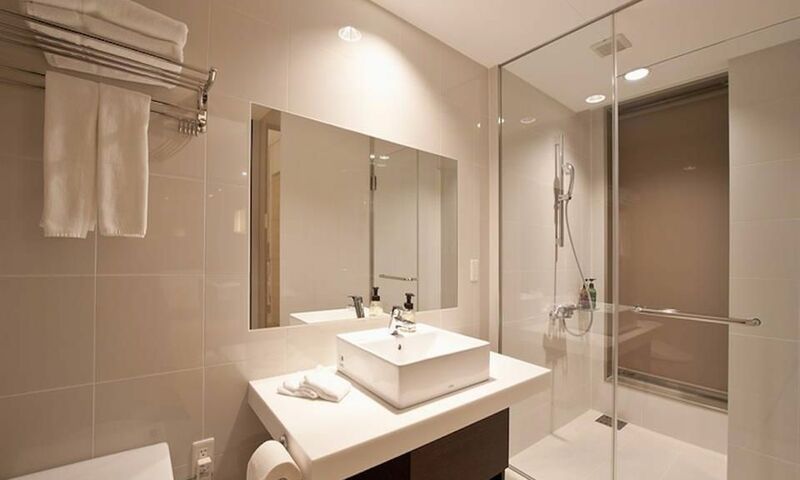 With everything you need right at your fingertips, it is hard to beat the convenience of Hyatt House Niseko.